In 2018, a customer approached the C.H. Robinson project logistics team about a project that required moving 34 coolers - each weighing between 10,000 and 12,000 pounds - from the United States to Australia. Getting the job done took careful coordination by several offices on two continents. Any project of this size would require careful planning, but this one came with an additional challenge of planning for multiple origins and destinations. 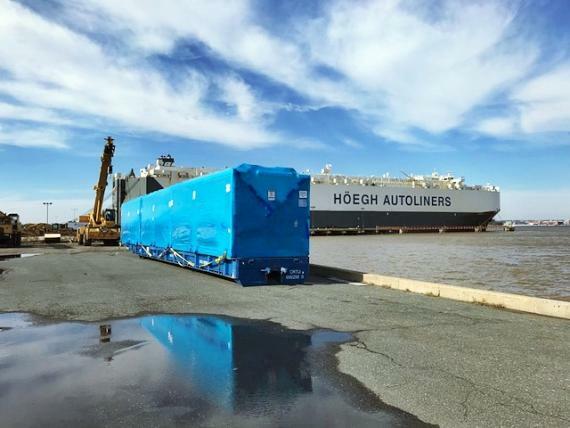 Starting in either New York or Baltimore, 28 coolers shipped to the Port of Kembla in Sydney for final delivery to Eastern Creek, New South Wales. 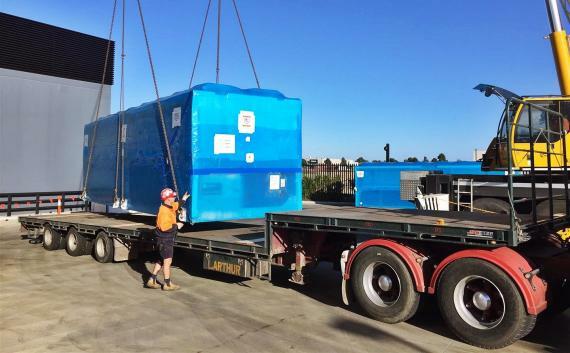 The remaining six coolers shipped to the Port of Melbourne for delivery to Deer Park, Victoria. 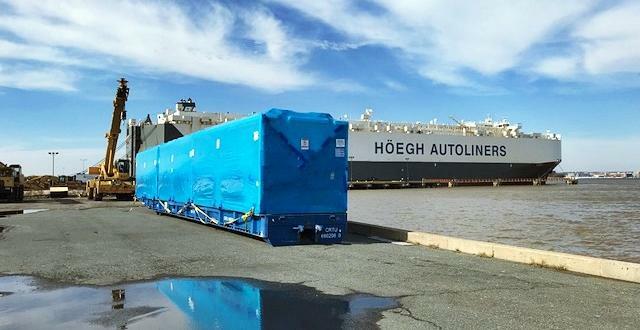 It took six ocean shipments and a combination of over-dimensional flat-rack and rolling on and off the vessel (RORO) to make it happen. All totaled, the project’s total weight and volume was 355,000 pounds and 2,036 cubic meters. With so many ocean shipments moving at once, experts kept close track of all the project’s moving parts. This dedication, combined with proactive communication with the customer helped all 34 coolers arrive in good order.